The India government is ready to roll out new currency notes to the public as soon after the new currency notes of Rs 500 and Rs 2000 in November and December 2016. During that period, the public people of India suffered more due to the lack of money on emergencies. Also, the central government made several Income Tax raid to the big personalities across India. Due to these steps, the countries growth in the economic sector is gradually increasing according to the statement of the IT minister. 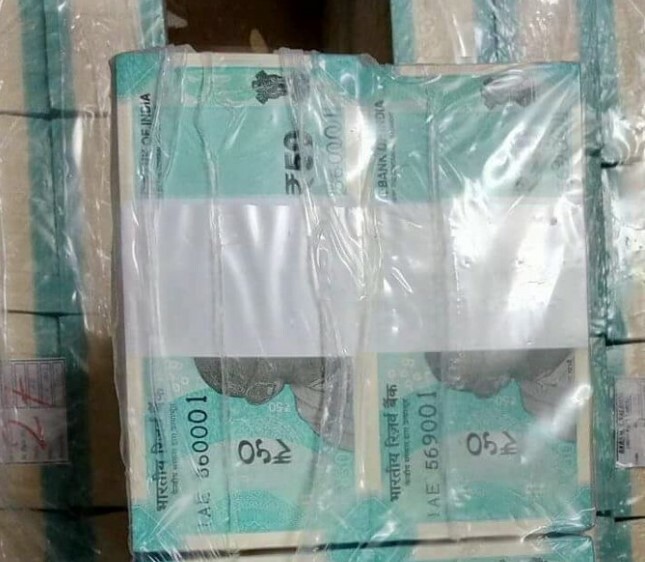 Q: The new Rs 50 currency notes image leaks makes an guess that it could be the next demonitisation in India. Does Prime Minister Narendra planing anything to launch? A: It is confirm that the RBI to shortly issue Rs 50 notes with motif of Hampi – a chariot on its reverse side. Old Rs 50 notes to continue to be legal tender. Early on November 8th night, the Prime Minister Narendra Modi made emergency announcement regarding the banning of old currency notes of Rs 500 and Rs 1000. Also, in the same announcement he said that the launch of new Rs 500 and Rs 2000 currency. So, the government scrapped old notes in between days of November 8th and December 31 in 2016. According to the sources, the government will introduce new 50 rs notes without scraping old. Also, it is expected that the center will launch new 200 rs and 100 rs notes as soon. From the September 2017, the RBI could be issued this new 50 rs notes to the public of India. Ao, the India will get new notes of Rs 50 notes in Fluorescent blue-colour after the pink colored Rs 2000 notes and stone grey Rs 500 currency notes in 2016. Also, it is expected that the Reserve Bank of India will issue new Rs 20 currency note after the launch of Rs 50. While there was news that the RBI is planning to launch new 1 rs note to the public recently.